The world of numismatic news of the week centers around theAmerican Numismatic Association’s World’s Fair of Money that was held in Philadelphia this past week. Here are the top news items from this past week? 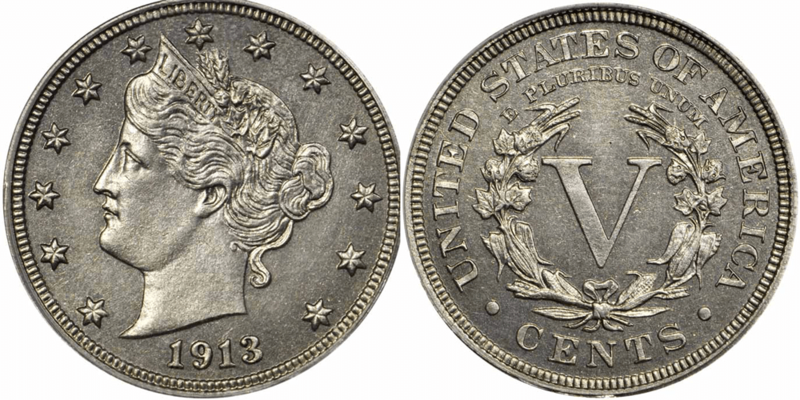 The Eliasberg 1913 Liberty Head nickel sold for $4.56 million at the Stack’s Bowers Auction to an undisclosed buyer. The coin graded PR-66 by PCGS is the finest of the five 1913 Liberty Head nickels. It is the highest price ever paid for a coin not struck from a precious metal. 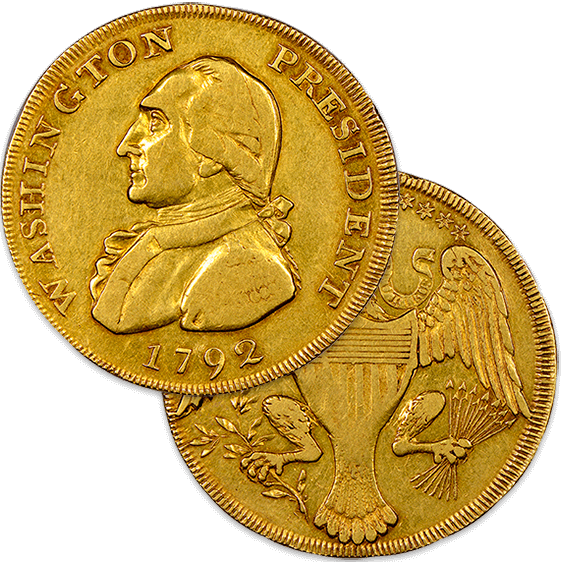 The Unique 1792 Washington President Gold Eagle pattern coin was sold for $1.74 million by Heritage Auctions. The coin, graded XF-45&starf; by NGC, is from the Eric P. Newman Educational Society collection. Proceeds from the sale will benefit the Society. The coin was acquired by Newman from the Col. E.H.R. Green Collection in 1942. Aside from being one of Newman’s favorite coins, it was also believed to be Washington’s pocket piece. 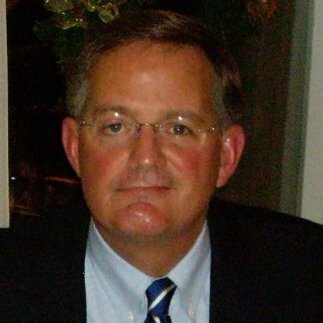 David J. Ryder, Director of the U.S. Mint. Director of the U.S. Mint David Ryder announced that the Mint will introduce a gold coin series promoting the “Virtues of Liberty” starting in 2019. The announcement was given to Coin World who has not published the details of the program. One would think that an agency of the federal government would make this information generally available to the public and not exclusively to one publication. 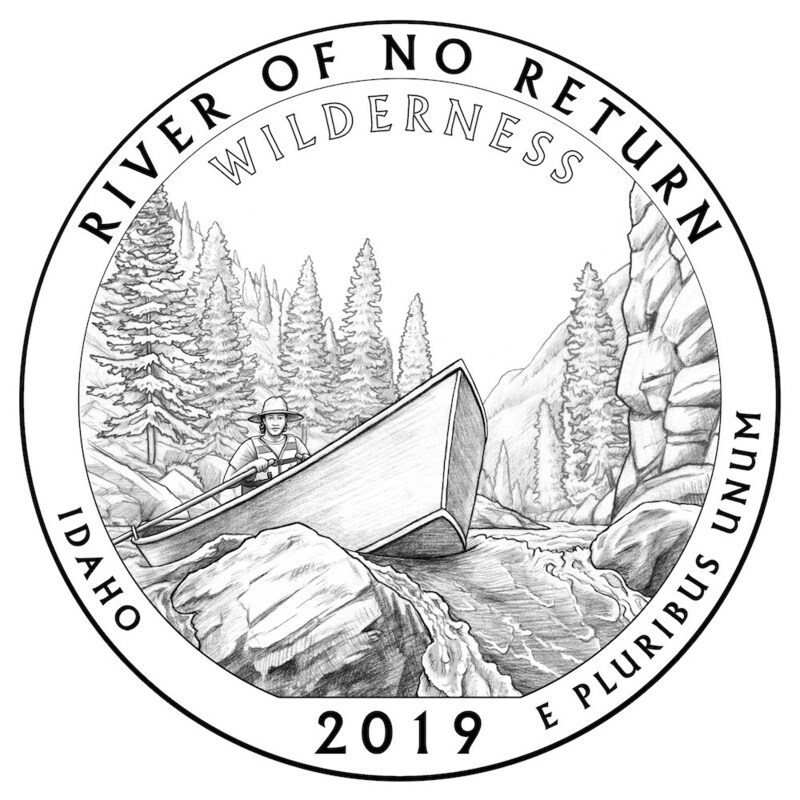 The U.S. Mint publicly introduced the designs that will appear on the reverse of the 2019 America the Beautiful Quarters. National treasures being featured in 2019 include Lowell National Historical Park (Massachusetts), American Memorial Park (Northern Mariana Islands), War in the Pacific National Historical Park (Guam), San Antonio Missions National Historical Park (Texas), and the Frank Church River of No Return Wilderness (Idaho). My report on my time in Philadelphia is coming soon.